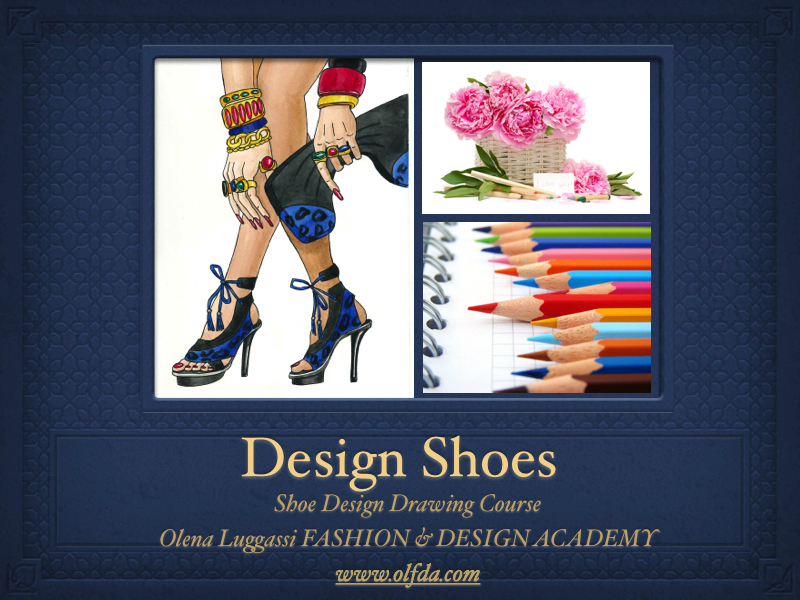 Professional Fashion Design online courses for everyone. Designed and developed by industry professionals. 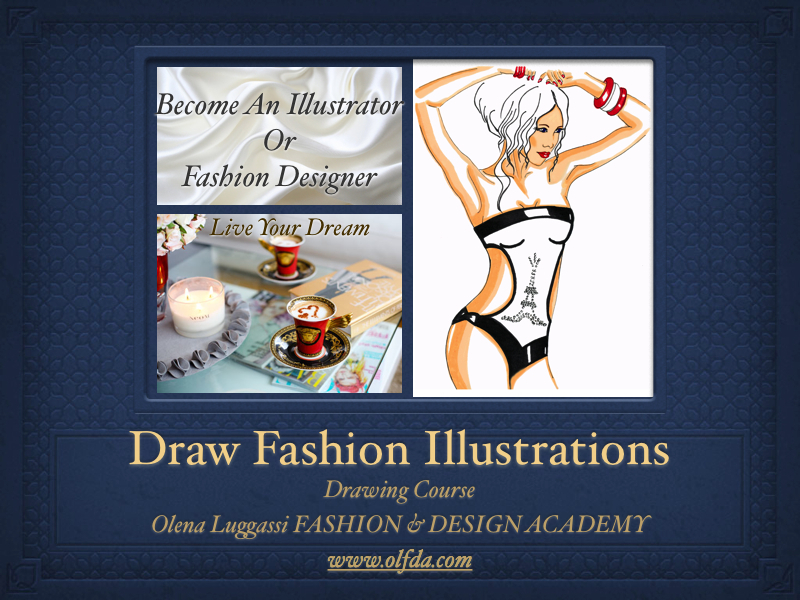 Learn how to draw fashion illustrations, design your own fashion collections, design and draw shoes, and start up a fashion business. We are here to help you and guide you from the start to the end. After course completion, we will promote your illustrations and designs online.